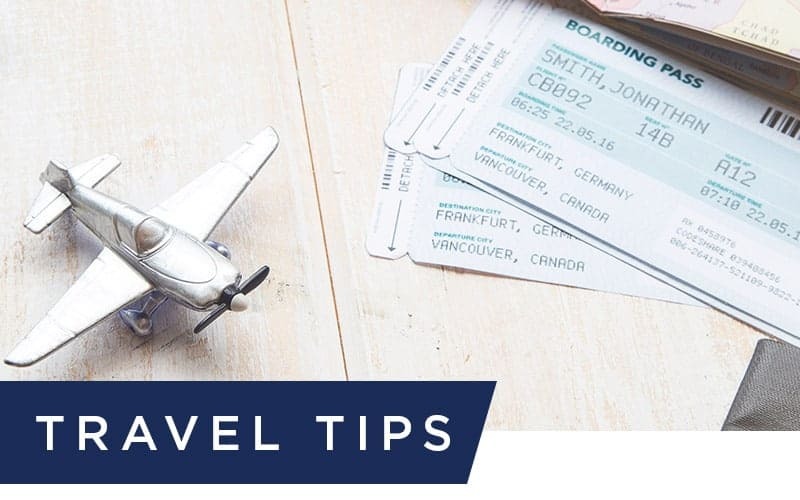 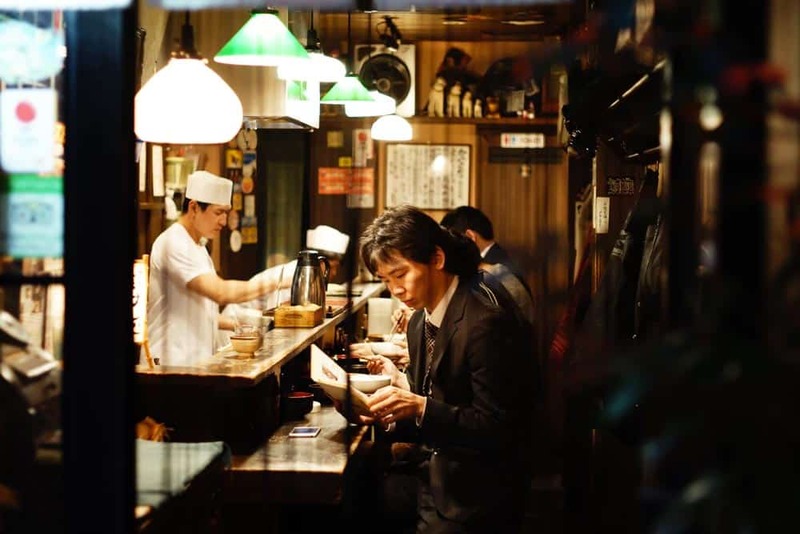 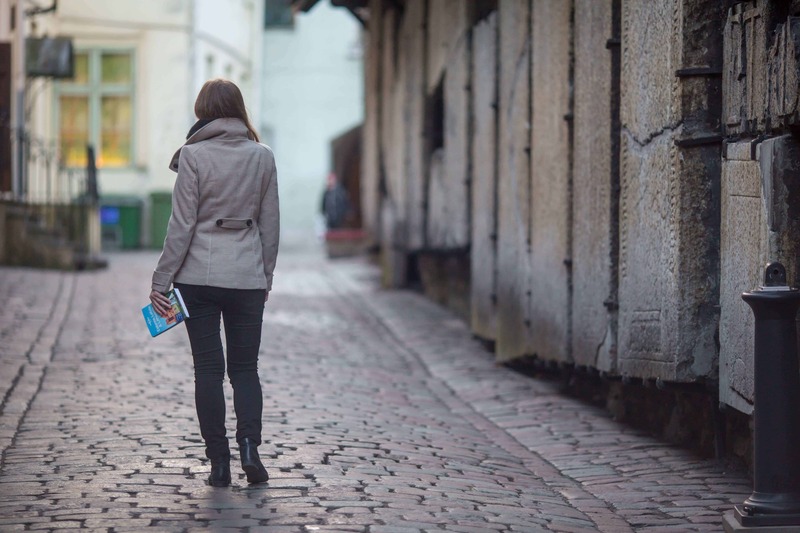 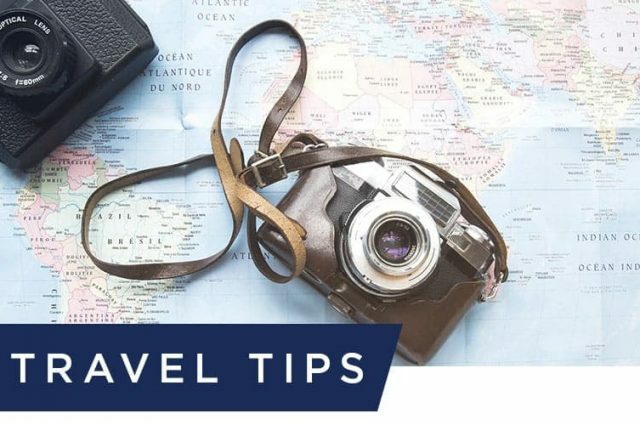 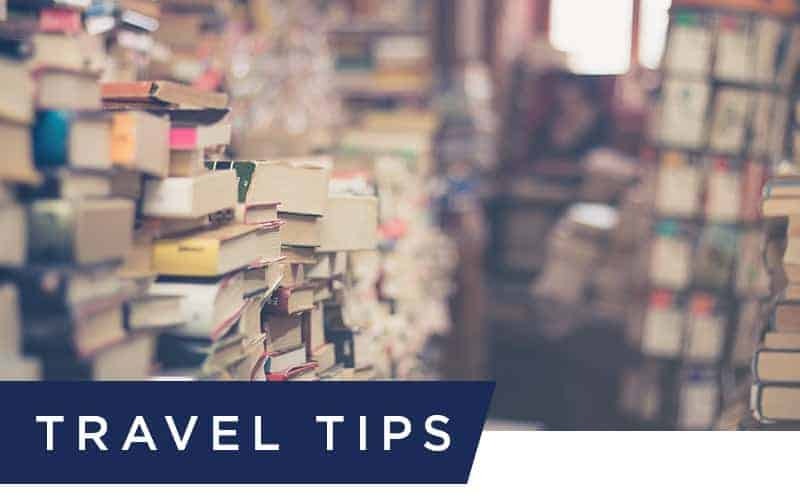 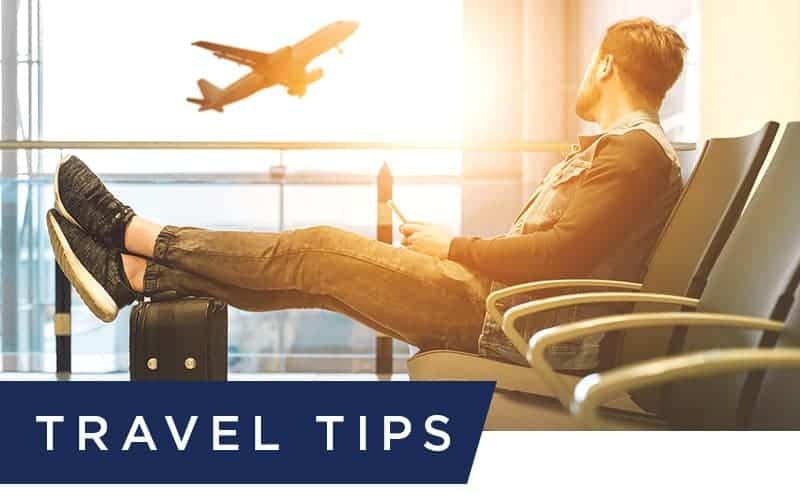 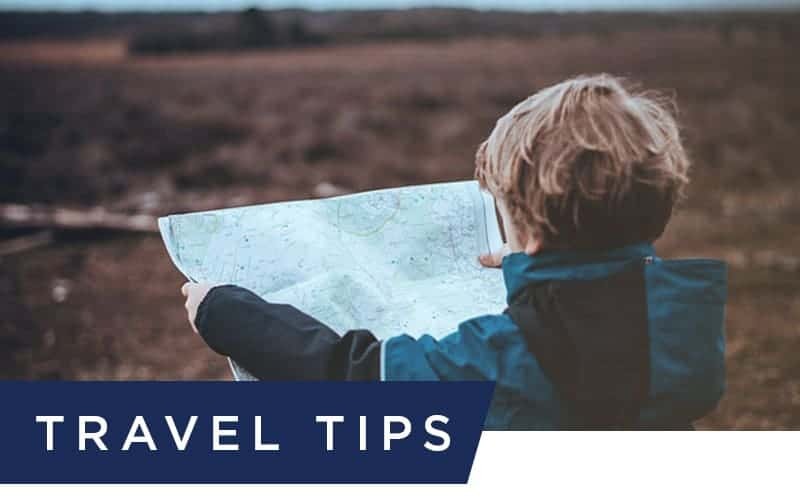 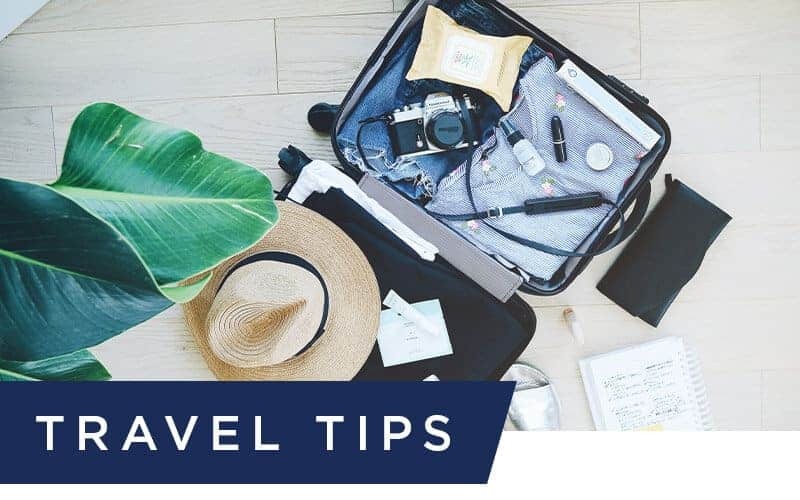 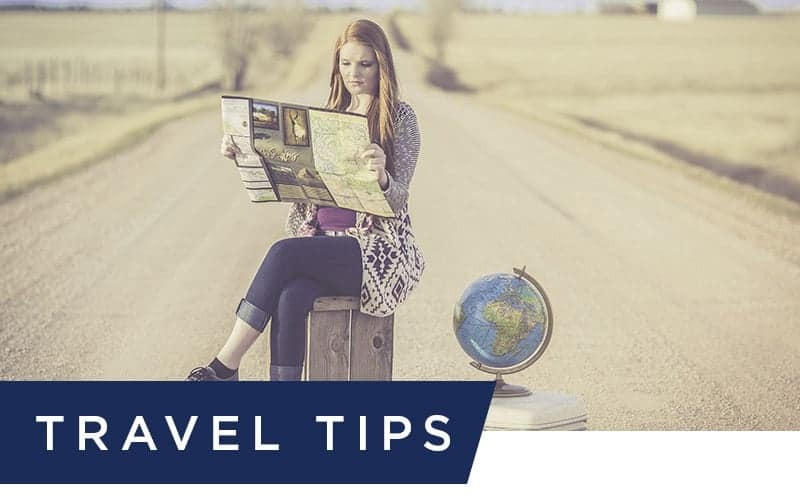 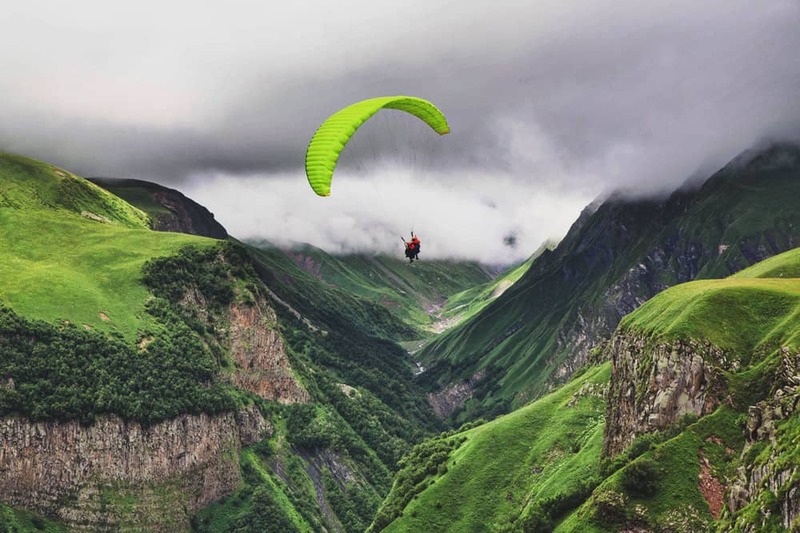 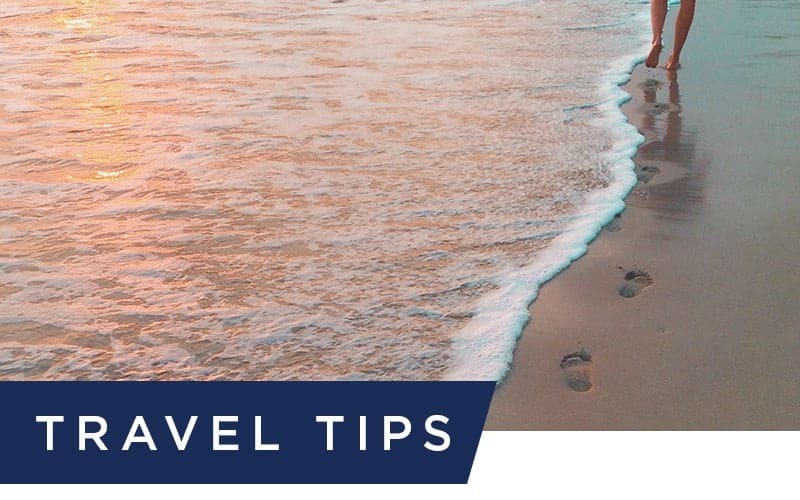 Travel tips from the Talk Travel team’s tips to help you travel better and easy. 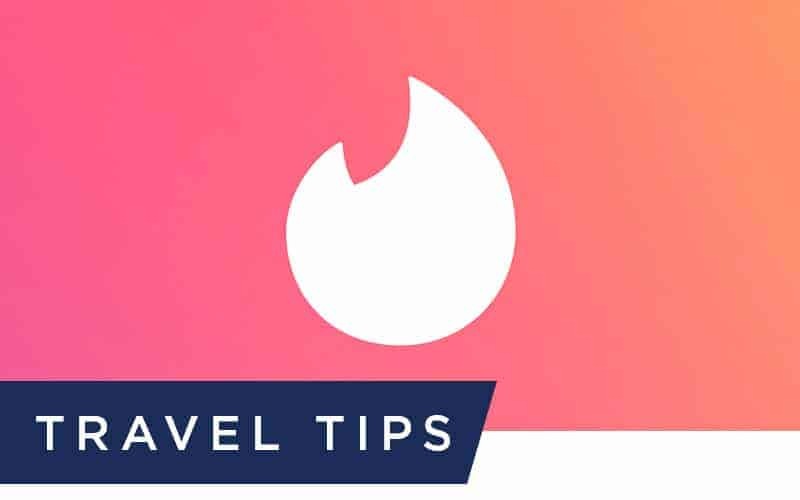 and have a more easy travel experience. 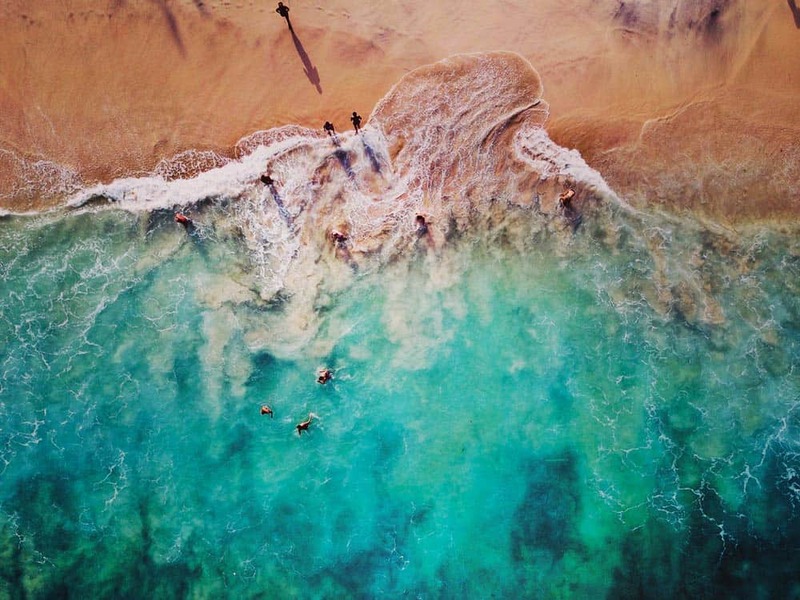 Why your next trip needs to involve voluntourism! 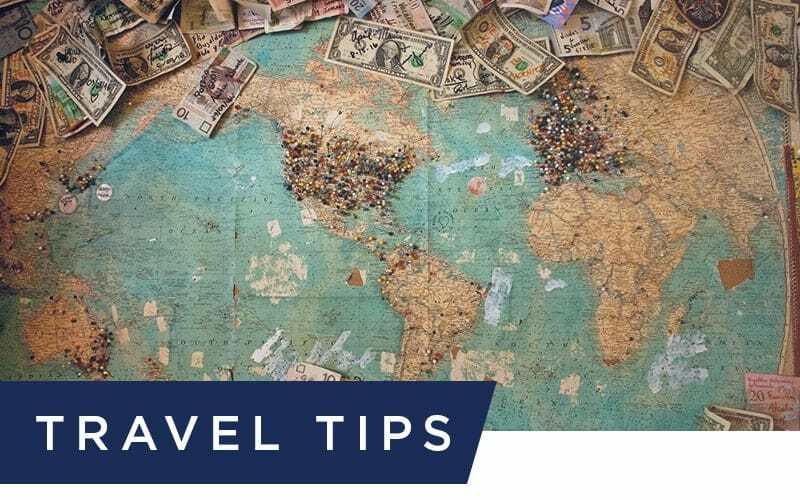 24 Ultimate Frugal Travel Tips To Explore The World!